When you partner with Highview, we throw our team and our full capabilities in support of your business. Gone is your need to involve negotiating and bargain hunting; we help you gain the remarkable opportunity to focus less on administrative hassles and fee schedules, and more on delivering comprehensive travel experiences to your travelers. Go everywhere – from right here. As one of the most recognized elite air consolidators, Highview brings you unfettered access to discounted nets, negotiated contracts, and consolidated fares. And whether your travelers are flying to popular destinations or boutique little corners of the world, we have the flights you need at the rates you want. With Highview, your business will truly travel far. Many promise it, but we practice it; the only way we know to conduct business is through crafting lasting relationships with the agencies we serve. So when you choose Highview as your consolidator, you are effectively onboarding an entire company that extends personalized service to both you and your travelers. That’s first-class service in every class. As a business owner, you know that there’s nothing as uplifting as heavy profits. Wordplay aside, Highview is celebrated throughout the air travel industry for passing the greatest margin opportunities down the network to the individual agency level. How do we do that? 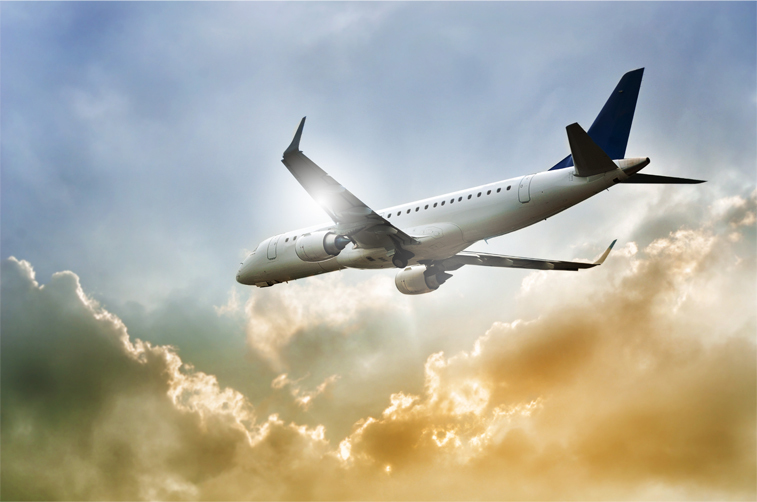 By leveraging our airline connections and expertise to help your business take flight.